WhatsApp Business, a subsidiary of the popular messaging app is now rolling out worldwide on iOS devices. The free messaging app was launched last month to a number of countries but now it is fully available all over the globe enabling small business owners to connect with their consumers in a convenient manner. The WhatsApp Business app for Android was rolled out last year for its respective users. Unlike the regular messaging app, the Business version of the app allows the entrepreneurs to set up an account where they can easily share relevant details of their company including email addresses, physical location, phone number, etc. The business owners also have access to greeting messages and away messages that can be sent automatically. The WhatsApp business app is also supported by the web interface. "Whether it's an online sweet shop in Ribeirão Preto, Brazil that closes 60 percent of its sales via WhatsApp Business or a cinnamon roll company in Tijuana, Mexico that credits WhatsApp Business for allowing it to open a second location, small business owners all over the world are using the app to grow." announced Whatsapp team in a blog post. 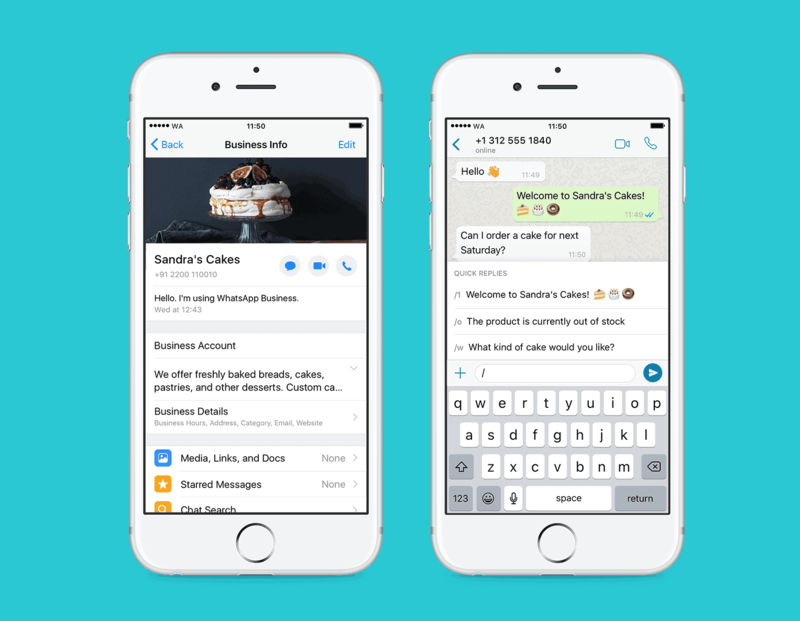 Adding further, "We're excited to bring the WhatsApp Business app to even more small businesses and hear new stories about how it's helping them succeed." The messaging app for Business differs from its API service that offers paid subscription - more suitable for large companies and enterprises. Besides basic messaging, the API service allows users to send out notifications of boarding passes, receipts, etc. and is one of the few ways that helps WhatsApp make the money. The WhatsApp Business App is currently available on Apple's App Store for the users in Brazil, Indonesia, India, Germany, Mexico, the UK, and the U.S. It is gradually being rolled out to the rest of the world and will be fully available in the coming weeks.